Sebastien Bourdais has taken for the second consecutive time the Pole Position. This time, in the Mid-Ohio circuit, the French managed to do his best lap at the end of the qualifying thus surpassing Josef Newgarden and Tony Kanaan. Sebastien Bourdais took the second pole of the season by achieving the fastest time on his final lap in the Firestone Fast Six Honda Indy 200 at Mid-Ohio. 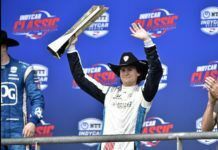 It was the 33th pole of his career for the four-time Champ Car champion, tied now with Dario Franchitti in the seventh place of all-time. The 32nd pole for Bourdais came two weeks ago in the first race of the Honda Indy Toronto, which won for the first time since 2007. Bourdais last lap was 1 minute, 24.1610 seconds in the Mistic KVSH Racing No. 11, beating Josef Newgarden (1:24.6787) with car Hartman Oil / Sarah Fisher Hartman Racing No. 67. 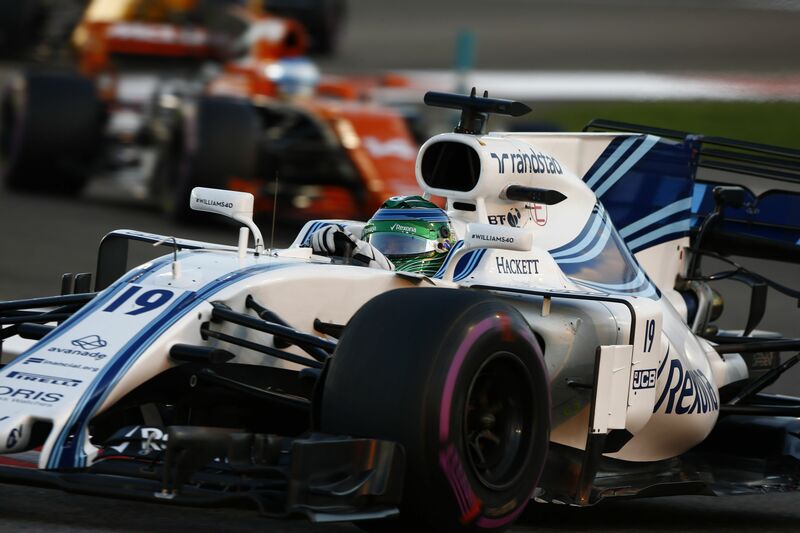 Newgarden equaled the best result of the season, while he did his best result at a circuit/street since his debut three seasons ago. 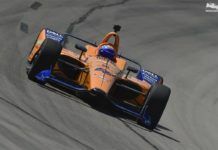 Competitors in the three rounds used tyres Firestone for rain, a thunderstorm that passed through Central Ohio an hour before the afternoon session left the track surface rain-soaked, affecting lap times. The track was drying while entering to the final stretch, but not enough to try to use soft Firestone. 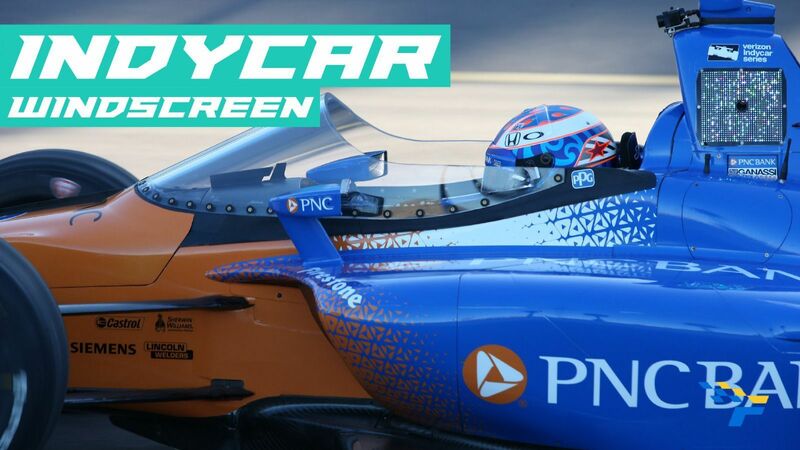 Tony Kanaan, who has three consecutive podium finishes, will join Carlos Muñoz on the second row for the race of 90 laps on the circuit of 2258 miles and 13 road curves. 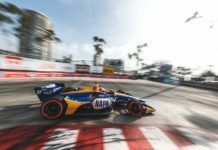 It is the best start on a road race/ street by Verizon rookie of the IndyCar Series. Ryan Hunter-Reay, who got the fastest lap time through three practice sessions, and Will Power will be in third row. Power enters the 15th race 13 points behind Team Penske teammate and IndyCar Series championship leader Verizon, Helio Castroneves, who finished 15th. Hunter-Reay, 2013 polesitter at Mid-Ohio, is 69 points behind in third place. 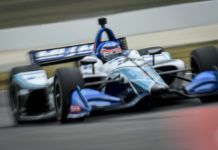 Graham Rahal of New Albany, Ohio, lost the Firestone Fast Six by 0.0117 of a second, but his seventh-place ranking is the second best after the fourth in Houston 2 in half of the season. 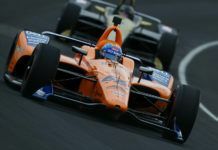 Scott Dixon, who has won four of the last seven races at Mid-Ohio, ranked in 22nd place, like his two fastest laps in Round 1 were rejected for carrying out a red flag for a spin off course. 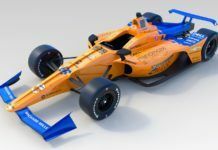 His teammate Charlie Kimball, who earned his first victory for Verizon IndyCar Series at Mid-Ohio in 2013 will begin on 20th. Vice-director editorial of FormulaRapida.net and student of Journalism in the University of Vic. 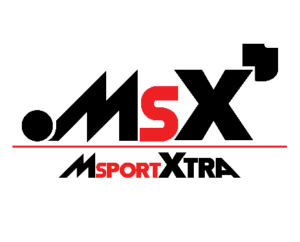 4 years in this house acquiring a great formation, next to the collaboration of other websites of Motorsport. Great passion to this motorsport's world.